Toni is our Social Media Coordinator and Blogger Extraordinaire. When she’s not tweeting, pinning, posting, or sharing, she’s writing about the latest in Internet and tech trends to benefit your business. Coming aboard the Infinite Media crew, Toni had to face her fears of technology. She understands that learning SEO and updating to Windows 10 isn’t always easy. So, as a former technologically challenged individual, she uses her journey towards technology enlightenment to help others bridge the gap between human and machine. 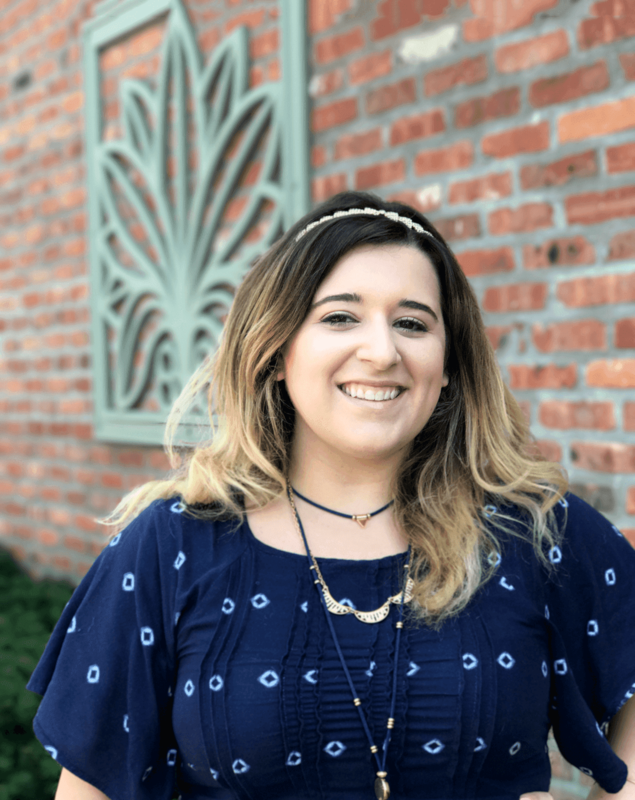 As our lead Content Marketing strategist, her blogs provide details around Email dangers, Technical Support Troubleshooting, and of course Social Media. Toni also keeps us current with daily social holidays, helpful podcasts, less informative BuzzFeed videos, and what’s on sale at the mall (she’s also a shopaholic). Her passion is writing and her joy is tweeting GIFs. Tweet @IMClongisland and she’ll tweet you a GIF too!